Myth #1: Width of shoulders are the equal distance of your elbow to the tip of your hand. 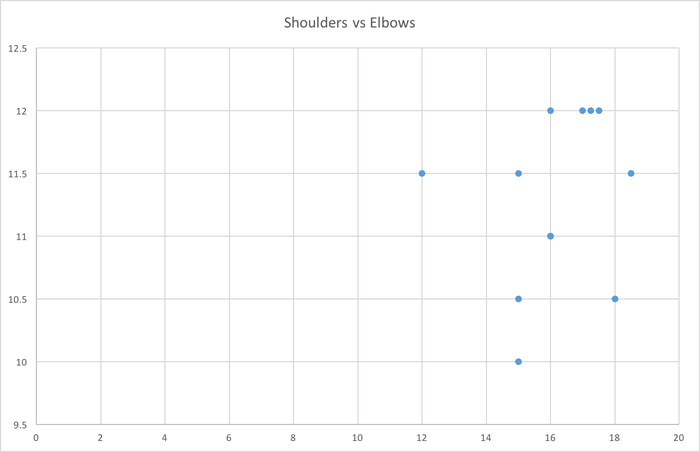 In this myth I had to find if the width of your shoulders are equal to the length of your elbow to the tip of your hand. I measured 12 people to find out if the myth was true. Out of the 12 people I measured, nobody proved the myth true. 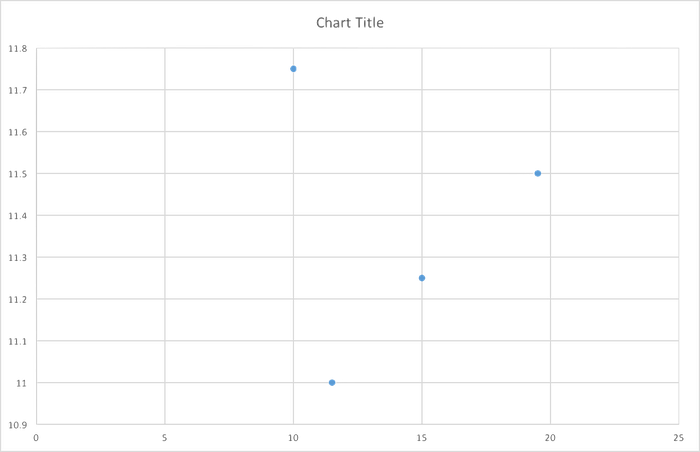 Domain (x-axis): 15, 17, 15, 16, 15, 12, 16, 18, 17.5, 16, 17.25, 18.5 inches. 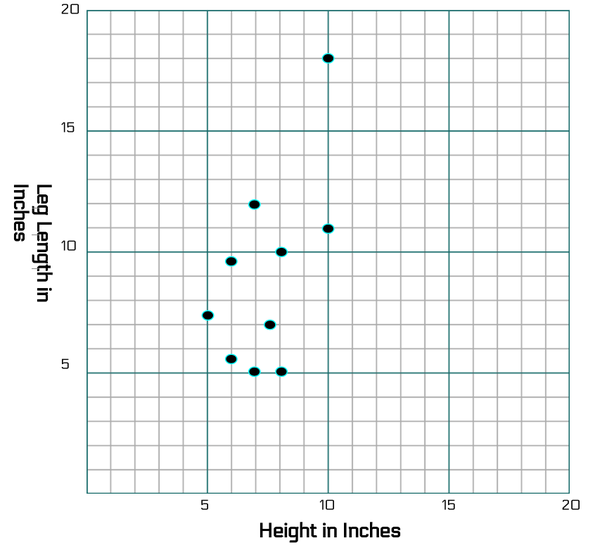 Range (y-axis): 10.5, 12, 11.5, 12, 10, 11.5, 11, 10.5, 12, 11, 12, 11.4 inches. Myth #2: The width of the nose is equal to the distance between the eyes. From my observations and data, I can conclude that this myth is plausible. It isn't true but it isn't false. 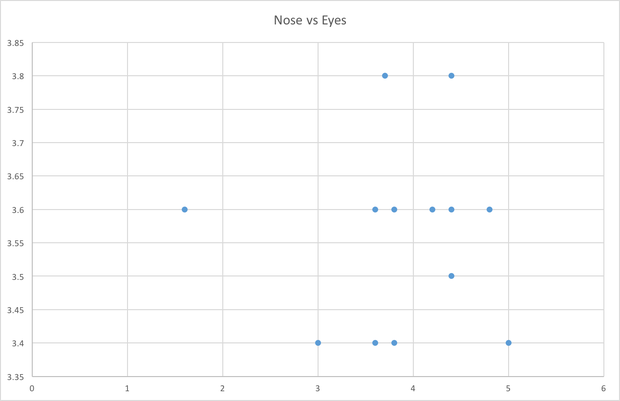 The data shows us that the distance is very similar but not exact, some people's results are the same while most are different, however, they have a similar width. For this myth I had to figure out if an animal’s height is double, the length of their legs, so I measured 10 different breeds of dogs. As we can see, most of the heights for the dogs, are smaller than the lengths for their legs.